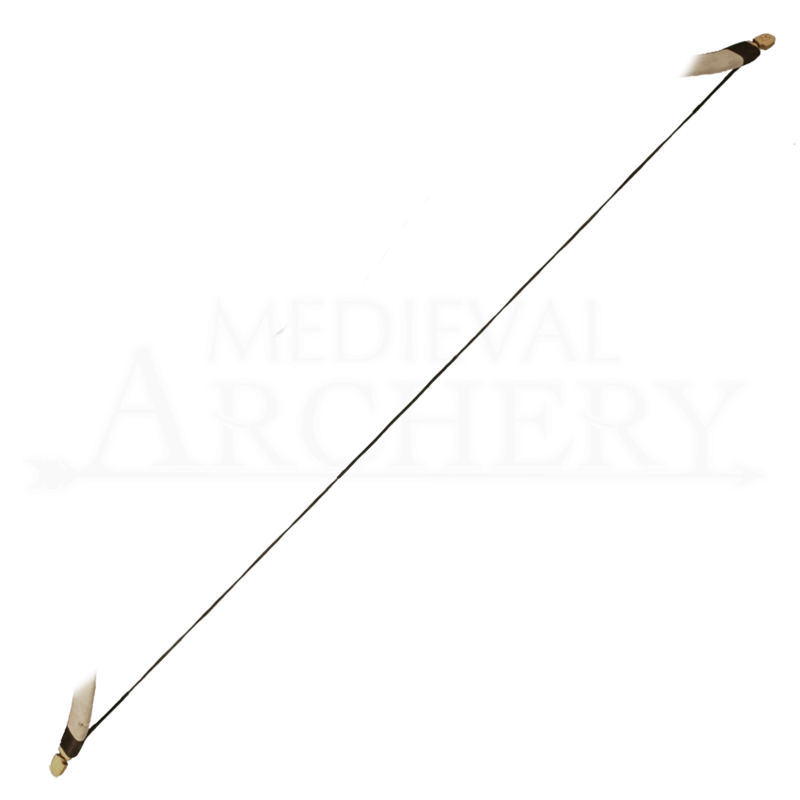 An archer knows that it is always good to have a spare string for their bow, because you never know when something might happen. This Replacement String for Wooden LARP Longbow makes it easy to replace your string, no matter the circumstances. Even casual use can bring about eventual wear and tear on the string, causing it to split and fray in places, and that is why these replacement strings are so important. You should always inspect your bowstring before and after use, and if you note any partial breaks, or unwindings, or any other potential damages, it is generally best to replace your string as soon as possible. This way, your bow will stay in peak performance, and you will not suffer such a catastrophe as having your bowstring break mid-draw on the field. This replacement string is designed specifically for our wooden LARP bows, most specifically our Wooden LARP Longbow (item number MCI-2443-1). 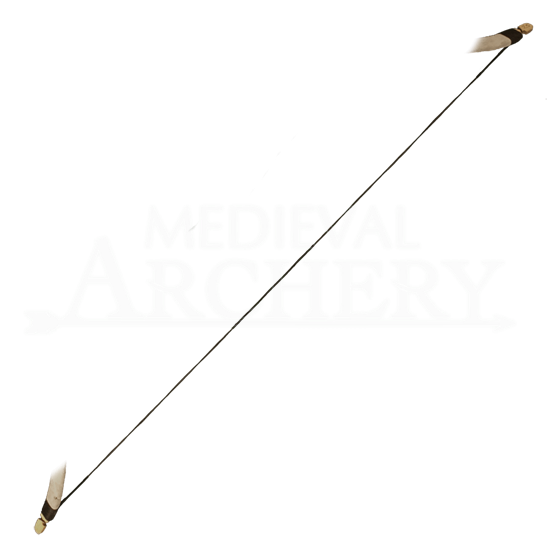 So if you are picking up a LARP wood bow, you might just want to pick up a Replacement String for Wooden LARP Bow as well, just so that if and when something does happen, you will be prepared to handle the situation.